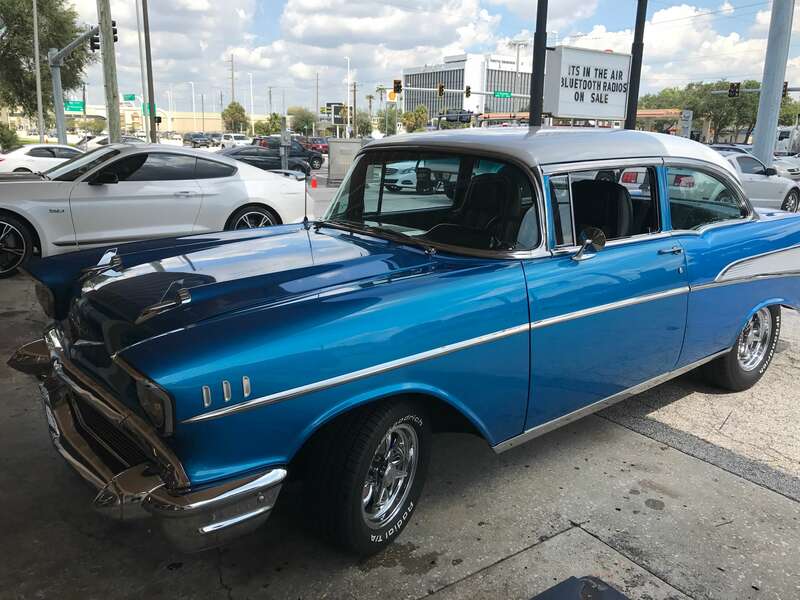 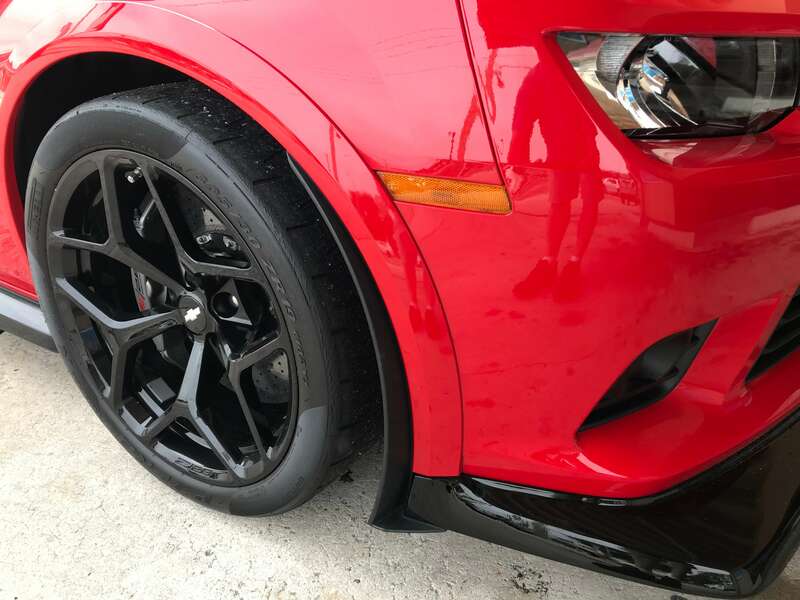 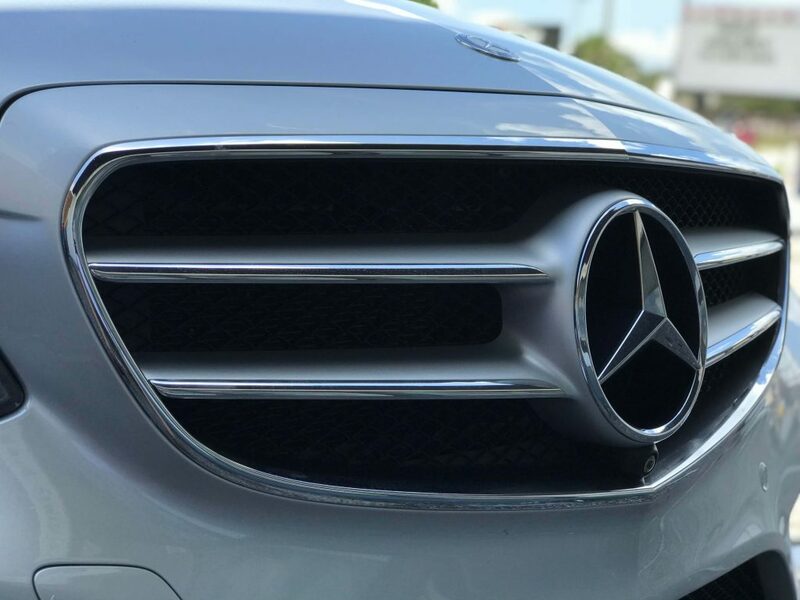 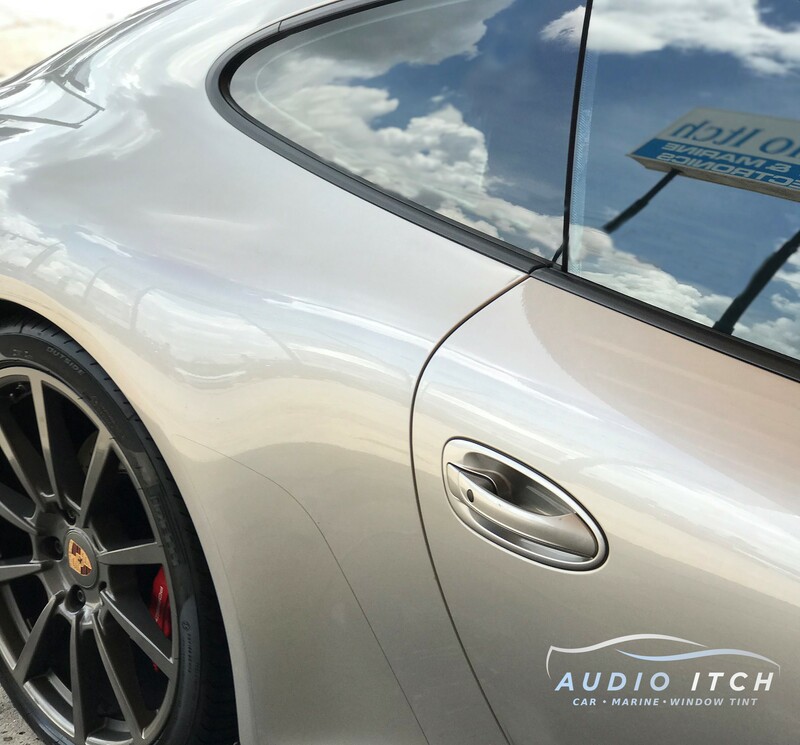 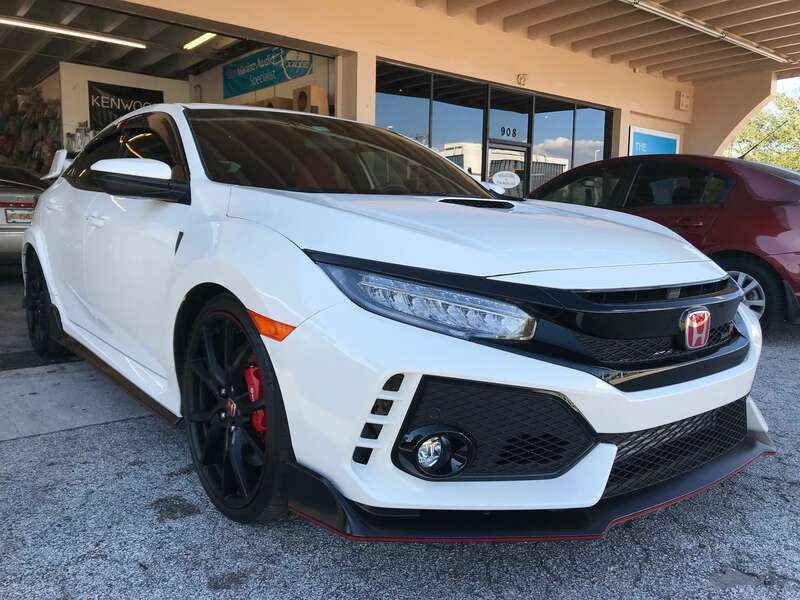 The Audio Itch offers full service detailing from basic washes to paint correction, ceramic coating and paint protection. 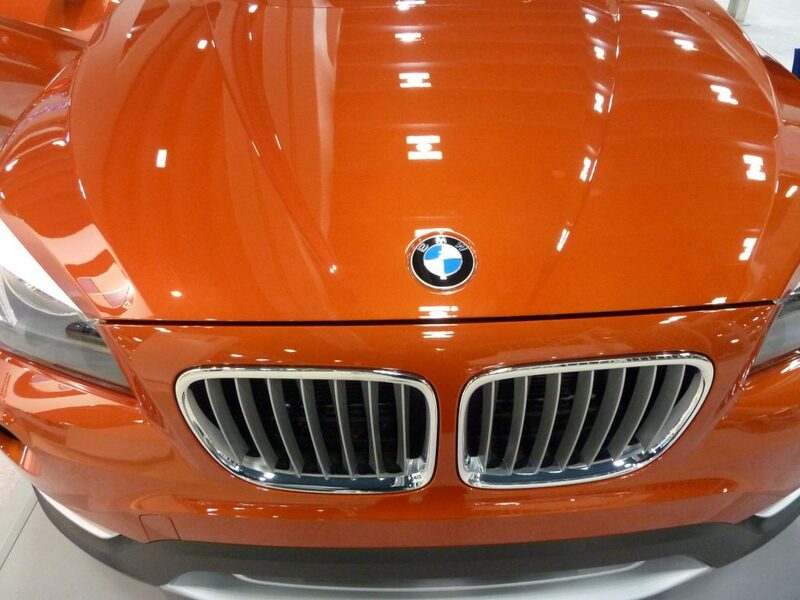 We are always researching for the best procedures to make automobiles look better than new. 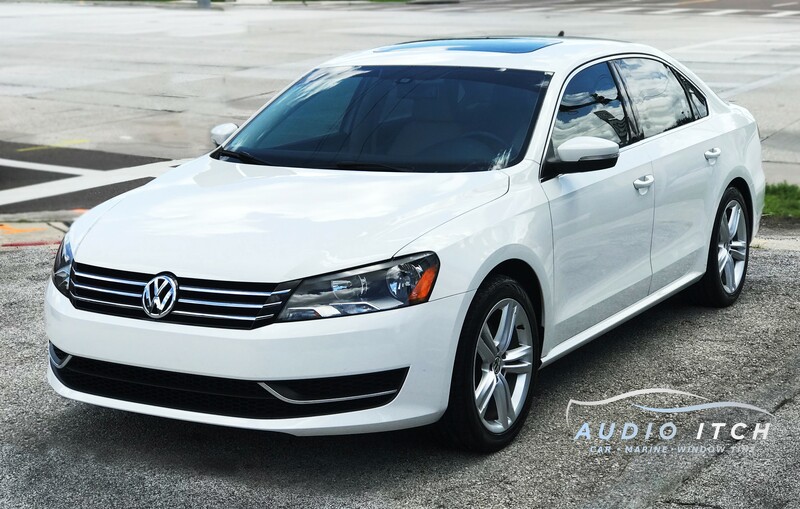 The Audio Itch specializes in all vehicles, classics, collectibles, daily drivers, family cars, corporate, fleets etc. 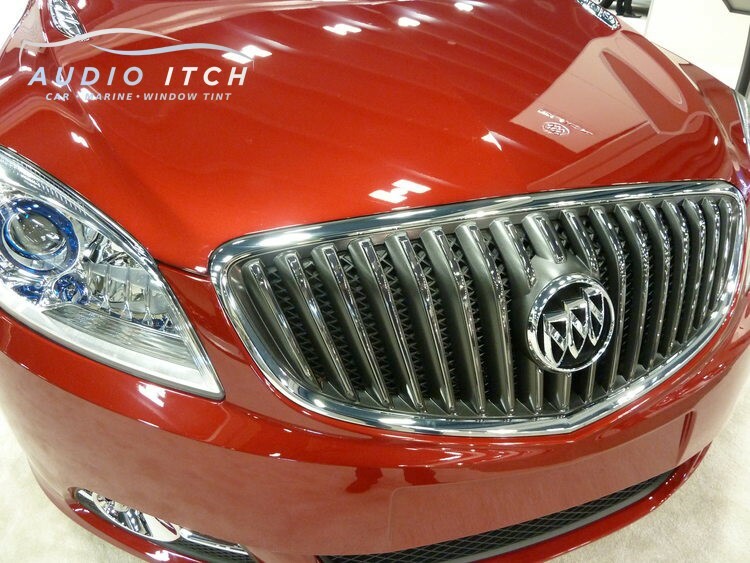 The Audio Itch is the best choice for maintaining your vehicles appearance and protection needs. 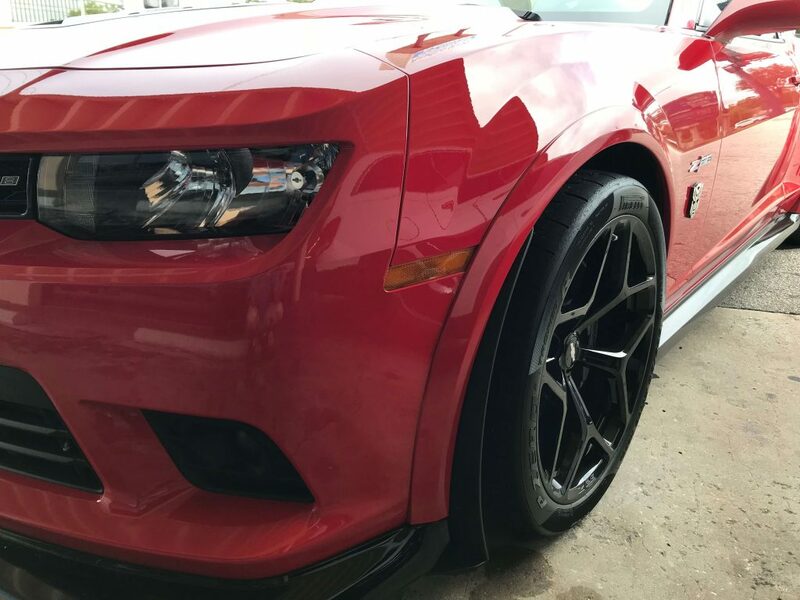 Stop by or call us for a price quote and package details.